I grew up with my mom’s cooking and even after I’ve learned to cook myself there are still moments when I look back at those early times with longing. When I was younger I took it for granted how delicious the dishes she prepared were until I got my cooking itch at 15 and I begged her for all her recipes. Today, I still do not have all her recipes and I guess I never will since I think she’ll always keep some in her sleeve. I learned this bistek recipe a little over 10 years ago but it’s never the same as when she cooks it (weird but so true). It may be because I play with the recipe a lot and don’t really follow everything my mom taught me. LoL! This is another instance of my tweaking of the recipe since I added broccoli to it. 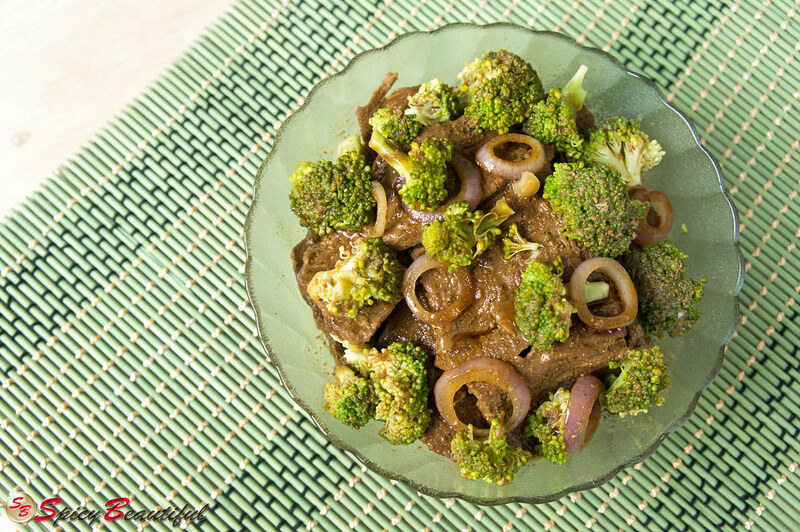 I dub this post “Nostalgia Thursday” with my Bistek with Broccoli recipe. 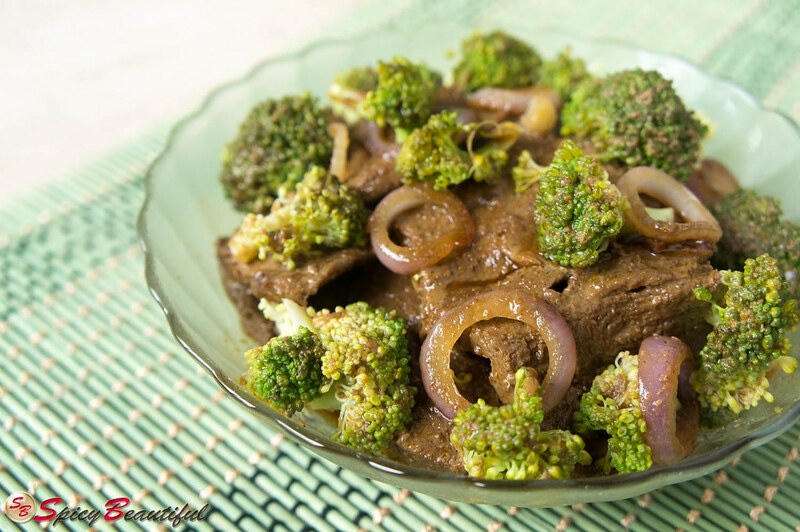 The name “Bistek” comes from the English “beef steak” and it is a close relation to the Spanish “Bistec”. This dish also bears a similarity to the minute steak with the way the beef is thinly cut and then scored or pounded to make it tender. Using tender cuts of beef like sirloin, tenderloin or beef rounds will make it easier but I still scored my beef to make the flavours really seep into the meat. 1. In a bowl, place the beef then add the garlic, calamansi juice, vinegar and soy sauce. Season with cayenne pepper, black pepper and salt according to taste. Mix thoroughly then cover and refrigerate for at least an hour. It will taste better if the beef sits in the marinade longer. 2. In a medium pan or wok, place the butter and leave to melt. Take the garlic from the marinade and sauté until golden brown. Add in the onion rings and cook until the onions are transparent. Remove the onion rings and place in a paper towel-lined saucer. 3. Take the beef out of the marinade and pan fry until all slices are browned. Pour in the remaining marinade and simmer until the meat is cooked through. Adjust the taste with salt if needed then add in the steamed broccoli. Let simmer for 1 minute then take off from heat. 4. Take the beef and broccoli off the pan and transfer to a serving platter. Top with the onion rings then pour the sauce over it. Serve hot with steamed white rice.